I am having huge experience in Fixing Bugs, Magento & WordPress Design, Development, Setup & Management. I have about 7+ years of experience in PPH Magento & WordPress development. I have designed and set up many of the small to complex eCommerce stores on Magento. ✔ Theme setup and config issue within command console. ✔ Design related to custom or themes CSS, HTML, etc. ✔ Magento & WordPress all pages with fully dynamic. ✔ Blog / NEWS management page. ✔ Customization as per your requirement. ✔ Highest conversion quality standards. ✔ 30 Days Free Maintenance and any kind of Help. 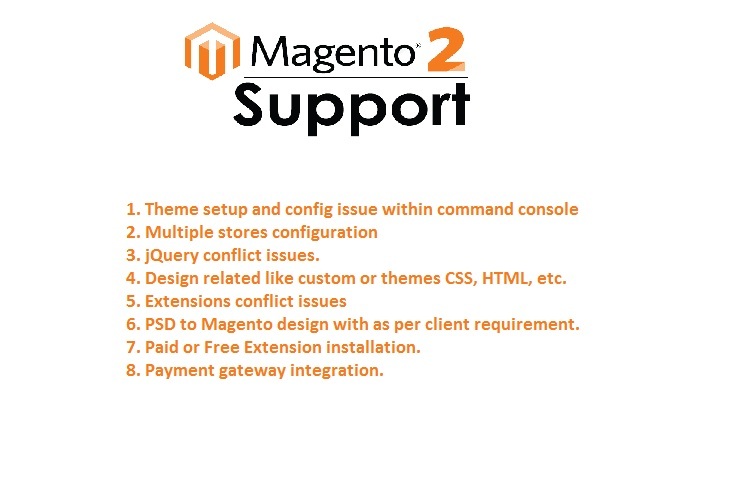 Kindly note that: If you have any Magento & WordPress issue then please contact us because this hourlie includes only one issue at a time and includes 2 hour of my work. So I can let you know the exact estimation of other works too. Let's discuss in detail and confirm this job. You can check using below URL, our profile for Magento in TOP 5 of freelancers. I required c-panel access or server console login(command panel) and FTP credentials. Thanks, you are also good client at all. Great Client... I Wish that I will get opportunities to work with him in future. Thanks, hop for next opportunity. Thanks for same more opportunity. Thanks for giving multiple opportunities. Excellent to work with, anticipates problems and provides a workaround solution. On this basis he will be getting more work from me. Many Thanks, a pleasure to keep working with you. Great job, excellent communication and really quick! Thanks for gave several opportunities. 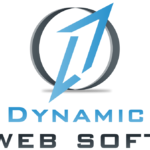 Dynamic WebSoft, it is the web-based company, located in Surat, India. We've been in Web Development Industry since 2013. Since then, we have delivered innumerable products...Read moreDynamic WebSoft, it is the web-based company, located in Surat, India. We've been in Web Development Industry since 2013. Since then, we have delivered innumerable products and have played a vital role in the Web and App Development with 1500+ Projects with many MNC's across the globe. Please don’t hesitate to contact me at my website if you wish to make any inquiries or ask any questions. - I believe in a long-term relationship with our clients and I mean it. Let's have a cup of tea and make the meeting.